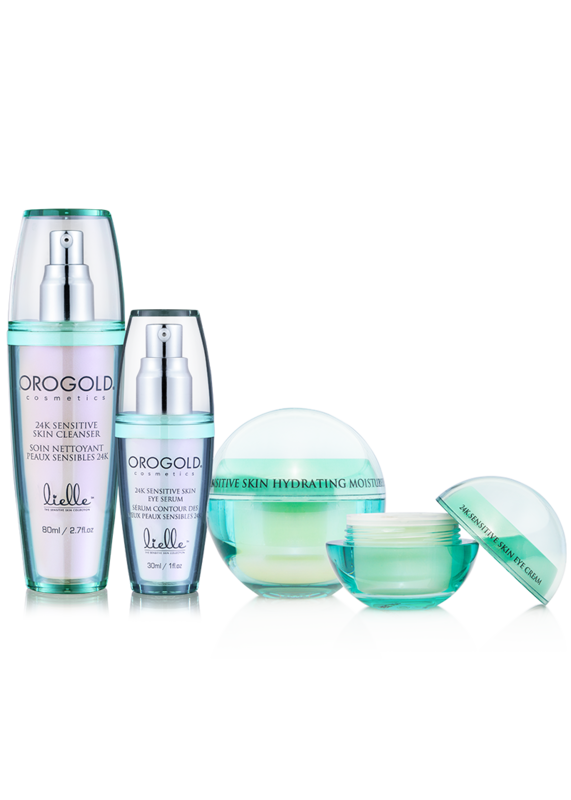 The Lielle 24K Sensitive Skin Collection is an exclusive dermatologist-tested collection designed for sensitive and easily irritated skin. 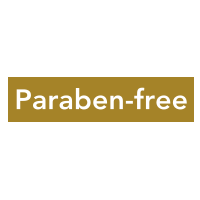 Each product is certified hypoallergenic, paraben-free and fragrance-free. 24K Sensitive Skin Cleanser – 80 ml. / 2.7 fl. oz. 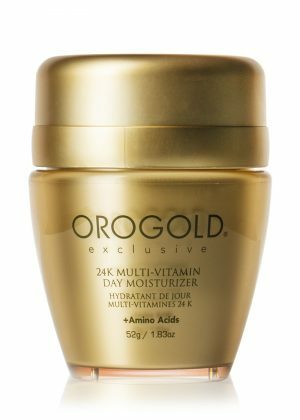 24K Sensitive Skin Hydrating Moisturizer – 60 g. / 2.11 oz. 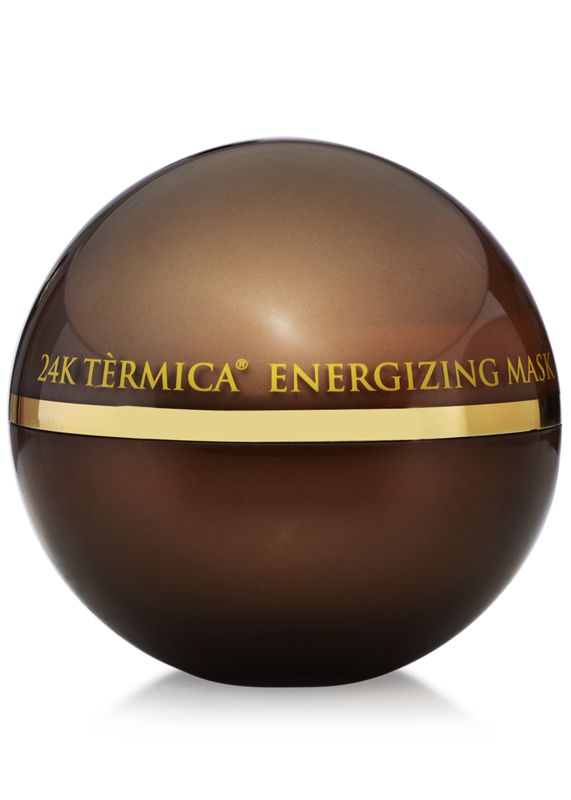 The 24K Sensitive Skin Hydrating Moisturizer is an advanced formula to reduce the appearance of fine lines and wrinkles. Combining the wrinkle-smoothing properties of Retinyl Palmitate and Tocopherol with the soothing effects of aloe vera, this silky solution promotes skin elasticity while moisturizing sensitive skin. 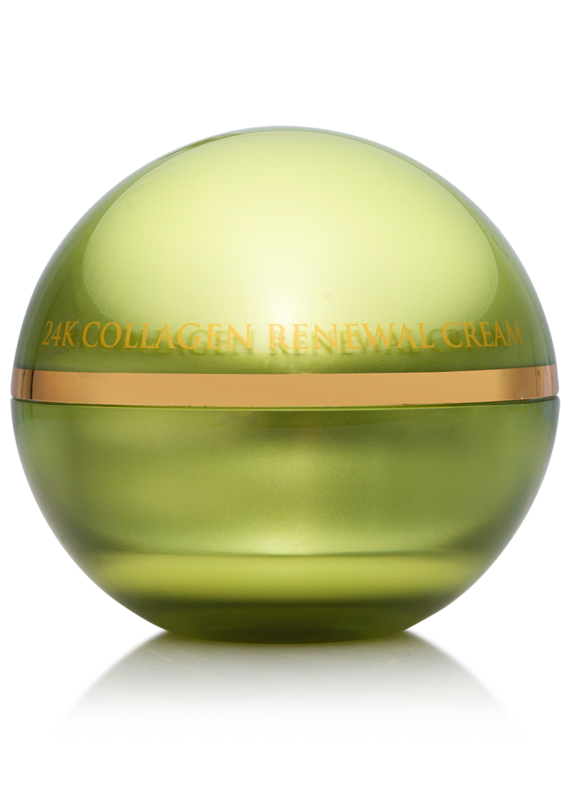 This revitalizing moisturizer will leave skin feeling plump and smooth. 24K Sensitive Skin Eye Cream – 25 g. / 0.88 oz. 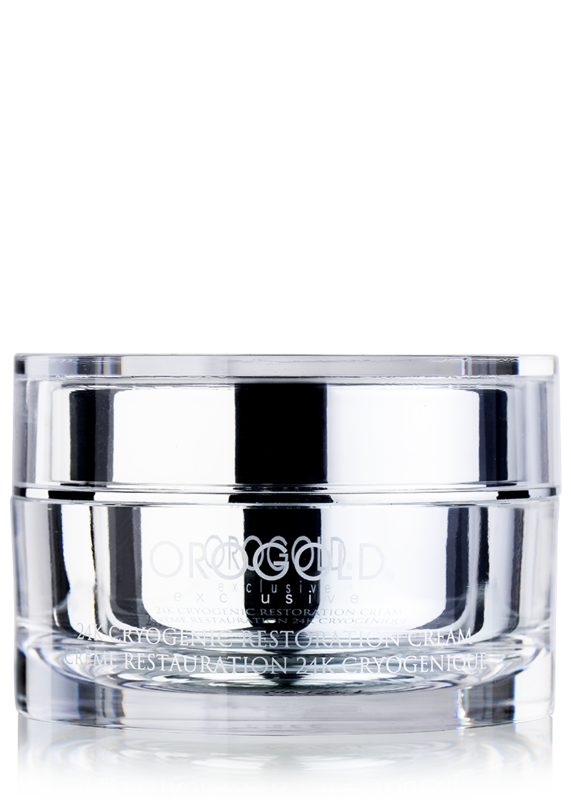 The 24K Sensitive Skin Eye Cream’s unique formula is designed to reduce the appearance of wrinkles and expression lines. Its blend of natural ingredients like caffeine, cucumber, and olive oil helps to refresh weary-looking skin and promote skin elasticity. This silky lightweight cream will leave the eye contours looking smooth and firm. 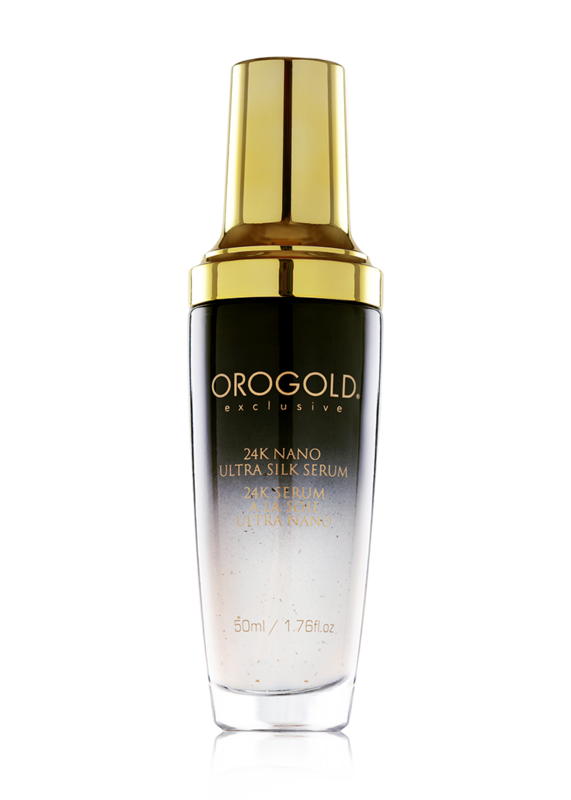 24K Sensitive Skin Eye Serum – 30 ml. / 1 fl. oz. 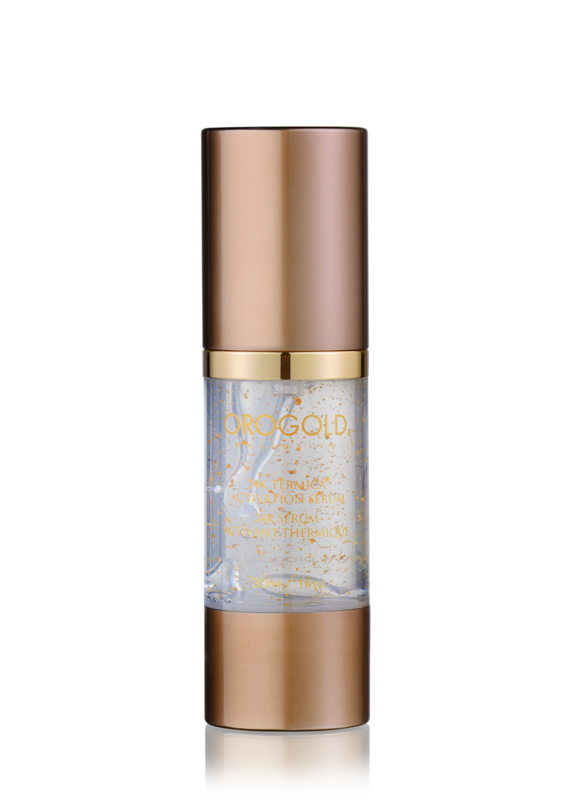 The 24K Sensitive Skin Eye Serum is a lightweight gel formula that calms and moisturizes the skin. Designed with deeply moisturizing ingredients like Sodium Hyaluronate and aloe vera, its non-greasy formula promotes the look of firm and supple skin around the eyes, while reducing the appearance of creases and wrinkles. This satiny serum will leave the eye area looking smooth and more contoured. Apply a generous amount to cleansed skin. Massage gently until full absorbed. Use daily. For better results apply after 24K Sensitive Skin Cleanser. Apply a small amount to cleansed skin. Using the ring finger, gently massage under eye area and orbital bone until fully absorbed. For better results apply after 24K Sensitive Skin Eye Serum. Apply a small amount to cleansed skin. Using the ring finger gently massage into the area around the orbital bone and under eye area. Use daily. For better results apply after 24K Sensitive Skin Cleanser and follow up with 24K Sensitive Skin Eye Cream. Use weekly. Massage onto cleansed skin. For best results, use in combination with the 24K Sensitive Skin Cleanser. Aqua, Caprylic/Capric Triglyceride, Cetyl Alcohol, Peg-8 Beeswx, Acacia Decurrens/Jojoba/Sunflower Seed Wax/ Polyglyceryl-3 Esters, Butyrospermum Parkii Butter, C12-15 Alkyl Benzoate, Glycerin, Butylene Glycol, Squalane , Glyceryl Stearate, Peg-100 Stearate, Ammonium Acryloyldimethyltaurate/Vp Copolymer, Tribehenin, Ceramide 2, Peg-10 Rapeseed Sterol, Palmitoyl Hexapeptide-12, Olea Europaea Fruit Extract, Aloe Barbadensis Leaf Extract, Phenoxyethanol, Xanthan Gum, Ethylhexylglycerine , Tocoherol, Dimethicone , Retinyl Palmitate, Tetrahexyldecyl Ascorbate, Allantoin, Panthenol, Gold, Ethoxydiglycol, Carthamus Tinctorius Seed Oil, Zea Mays Germ Oil, Beta-Carotene, Sodium Hydroxide, Benzyl Alcohol. Aqua, Glycerin, C12-15 Alkyl Benzoate, Caprylic/Capric Triglyceride, Cetearyl Alcohol, Cetyl Alcohol, Palmitoyl Tripeptide-1, Palmitoyl Tetrapeptide-7, Caffeine, Tocopheryl Acetate, Retinyl Palmitate, Glycine Soja Oil, Simmondsia Chinensis Oil, Olea Europaea Fruit Oil, Cucumis Sativus Fruit Extract, Salvia Officinalis Leaf Extract, Chrysanthemum Parthenium, Gold, Polysorbate 20, Ceteareth-20, Phenoxyethanol, Ethylhexylglycerine, Allantoin, Chrysin, N-Hydroxysuccinimide, Butylene Glycol, Carbomer, Acrylates/C10-30 Alkyl Acrylate Crosspolymer, Triethanolamine, Disodium Edta. Aqua, Propylene Glycol, Polysorbate-20, Palmitoyl Tripeptide-1, Palmitoyl Tetrapeptide-7, Sodium Hyaluronate, Calendula Officinalis Flower Extract, Camellia Sinensis Leaf Extract, Aloe Barbadensis Leaf Extract, Ginkgo Biloba Leaf Extract, Pueraria Lobata Root Extract, Sodium Pca, Hydrolyzed Wheat Protein, Ascorbic Acid, Sclerotium Gum, Sodium Polystyrene Sulfonate, Glycerin, Butylene Glycol, Allantoin, Carbomer, Disodium Edta, Triethanolamine, Gold, Ethylhexylglycerin, Phenoxyethanol. Dimethicone Crosspolymer, Isododecane, Neopentyl Glycol Diheptanoate, Plukenetia Volubilis Seed Oil, Tocopherol, Caprylic/Capric Triglyceride, Tocopheryl Acetate, Dimethicone/Vinyl Dimethicone Crosspolymer, Silica Isoceteth-10, Citronellyl Methylcrotonate, Mannitol, Sodium Citrate, Acetyl Tetrapeptide-15, Tocopherol, Bisabolol, Zingiber Officinale Root Extract, Gold, Safflower Oil/Palm Oil, Aminopropanediol Esters. In what order should I apply the 24K Lielle Sensitive Skin Collection? STEP 1: Wash face with 24K Sensitive Skin Cleanser. STEP 2: Pat skin dry, then apply the 24K Sensitive Skin Eye Serum according to the package instructions. STEP 3: Apply the 24K Sensitive Skin Eye Cream according to the package instructions. 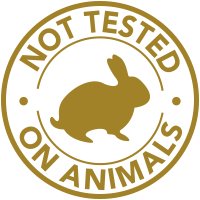 STEP 4: Apply the 24K Sensitive Skin Encapsulated Serum according to the package instructions. STEP 5: Apply the 24K Sensitive Skin Hydrating Moisturizer according to the package instructions.